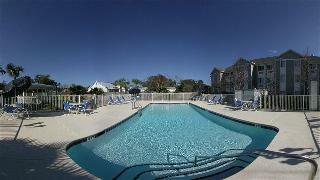 Find huge deals in Pensacola Beach Fl, United States that you may book now & pay later! 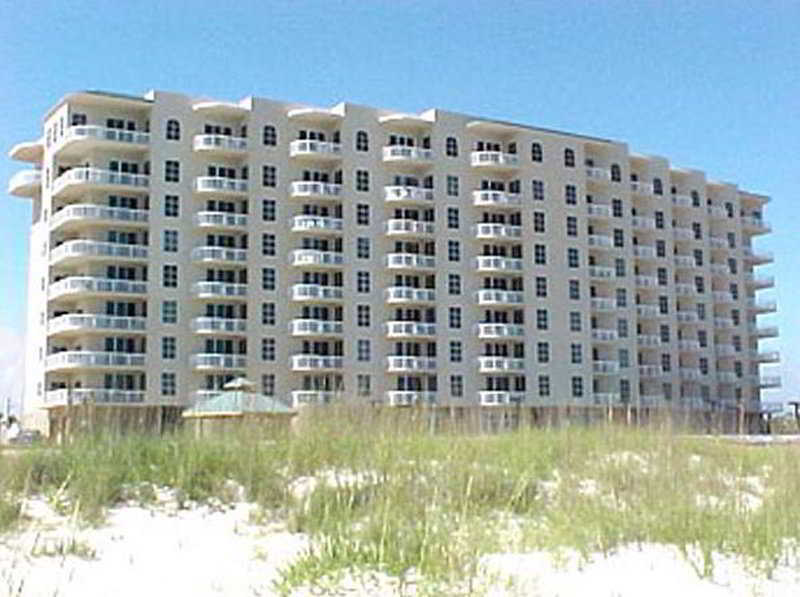 Best prices for in Pensacola Beach Fl, United States. A dream vacation for you and your family, guaranteed by our travel consultants. For members-only deals, we recommend using the new filter for deals in Pensacola Beach Fl, United States. 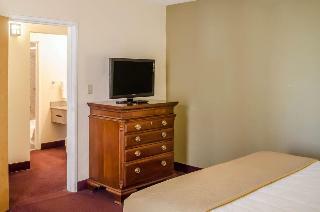 This comfortable hotel is situated in Pensacola. The hotel consists of 210 bedrooms. Customers will not be bothered during their stay, as this is not a pet-friendly establishment. The Quality Inn hotel in Pensacola, FL is convenient to shopping, medical centers, golfing, restaurants, colleges and universities. This unpretentious hotel is situated in Pensacola. The total number of guests rooms is 130. Pets are not permitted on the premises. 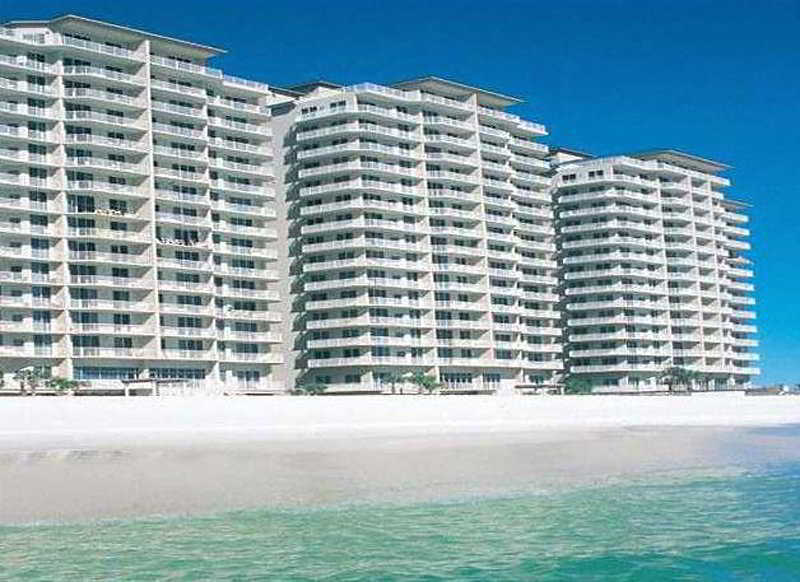 This lovely hotel is located in Pensacola. The hotel features a total of 106 bedrooms. 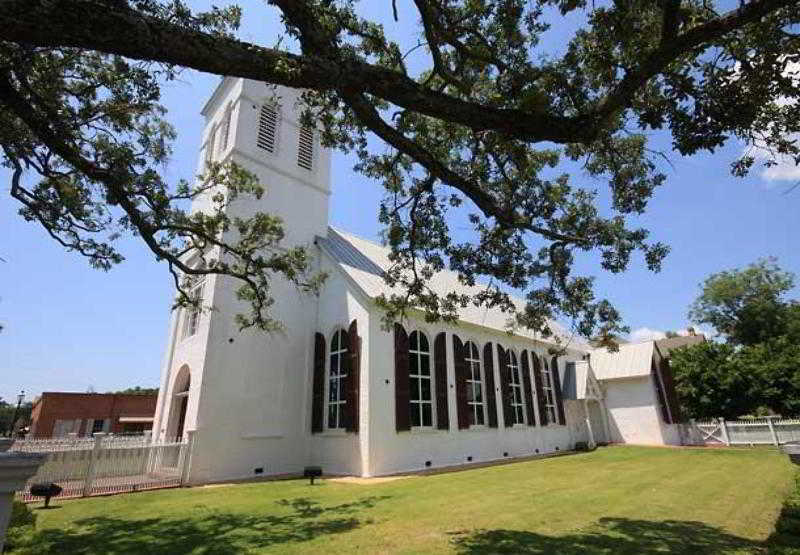 This accommodation was constructed in 2013. The reception does not work around the clock. This hotel does not accept pets. Some services may be payable. This charming hotel is in Pensacola. The establishment comprises a total of 206 snug guests rooms. Pets are not allowed at this accommodation. 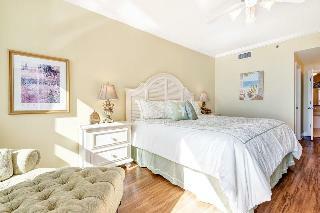 This comfortable hotel is in Navarre Beach. The 63 welcoming accommodation units offer a perfect place to relax at the end of the day. 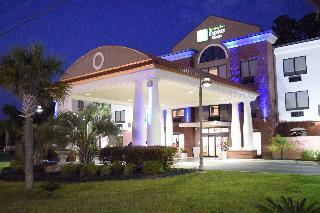 Travellers can take advantage of the internet access at Days Inn & Suites by Wyndham Navarre Conf Center. Pets are not allowed at Days Inn & Suites by Wyndham Navarre Conf Center. 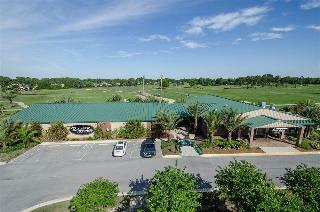 Travellers arriving by car will appreciate parking available at Days Inn & Suites by Wyndham Navarre Conf Center. This comfortable hotel is set in Pensacola. The total number of guests rooms is 98. The reception desk is not open throughout the day. Pets are not allowed at this hotel. 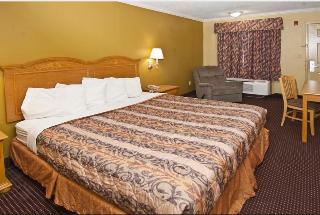 This comfortable hotel is situated in Pensacola. 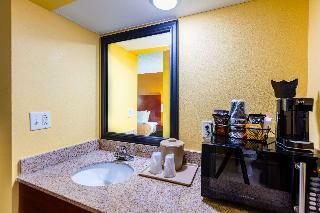 A total of 73 rooms are available for guests' convenience. This establishment does not accept pets. This comfortable hotel is in Pensacola. 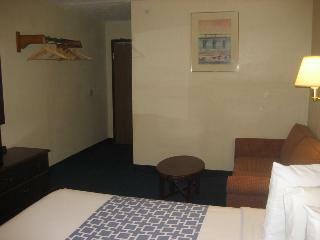 There are a total of 41 bedrooms at Super 8 Motel - Pensacola N. A. S. CORRY. 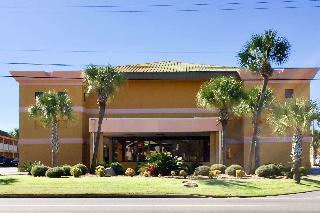 Travellers can take advantage of the internet access at Super 8 Motel - Pensacola N. A. S. CORRY. This property does not accept pets. 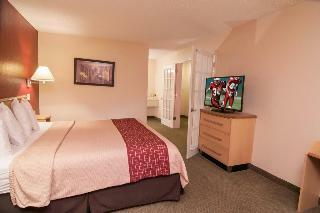 This comfortable hotel can be found in Pensacola. 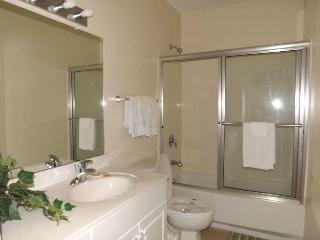 The hotel comprises a total of 36 snug guests rooms. Cottages on the Green is not a pet-friendly establishment. 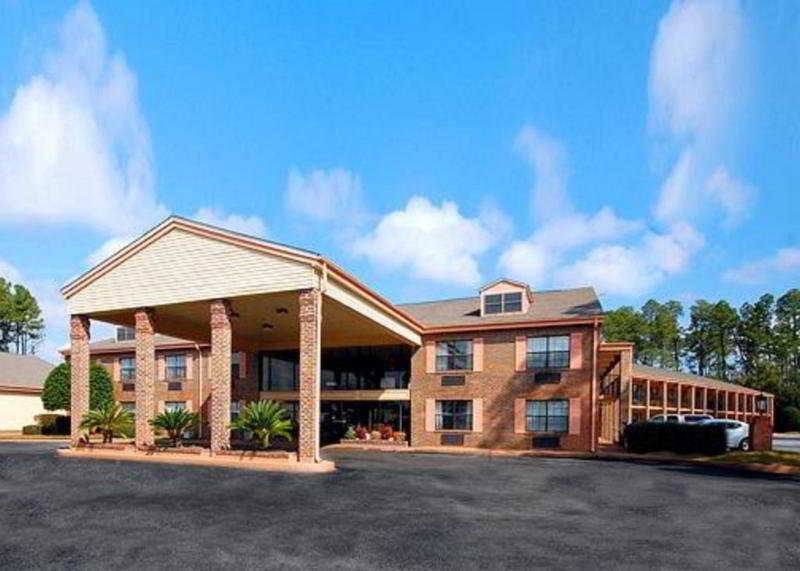 This lovely hotel is situated in Pensacola. No pets are allowed on the premises. This lovely hotel is set in Pensacola. 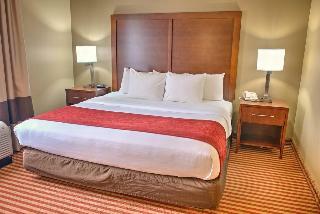 Red Roof Inn & Suites Pensacola East - Milton features a total of 70 guests rooms. Those who dislike animals may enjoy their stay, as this accommodation does not allow pets. Situated on Little Sabine Bay, this Pensacola hotel is located across the street from a private beach and has an outdoor pool. 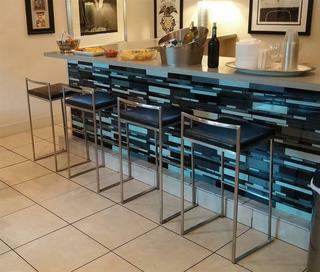 A hot breakfast is offered daily, and each room includes a microwave and a refrigerator.Pensacola Beach Pier is just 182 m across the street from the Pensacola Beach Surf & Sand Hotel. The National Museum of Naval Aviation is within 30 minutes' drive. Pensacola Civic Center is 12.8 km away. This lovely hotel is set in Pensacola. The premises count with 98 welcoming bedrooms. Wired and wireless internet connections are available in the public areas. Customers can enjoy the convenience of 24-hour reception. 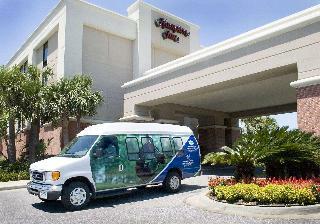 Days Inn by Wyndham Pensacola - Historic Downtown has wheelchair-accessible common areas. Pets are not permitted on the premises. There is a car park at Days Inn by Wyndham Pensacola - Historic Downtown. This charming hotel is set in Pensacola. 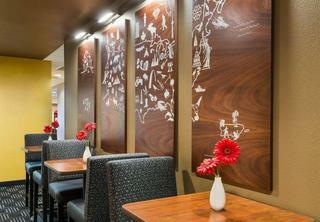 A total of 76 guests rooms are available for guests' convenience at Holiday Inn Express Pensacola Beach. No pets are allowed on the premises. 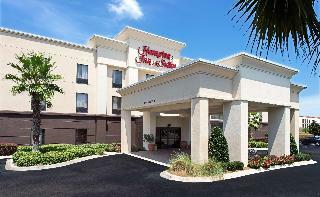 This lovely hotel is situated in Pensacola. The establishment comprises 45 cosy accommodation units. Pets are not allowed at Sole Inn and Suites.